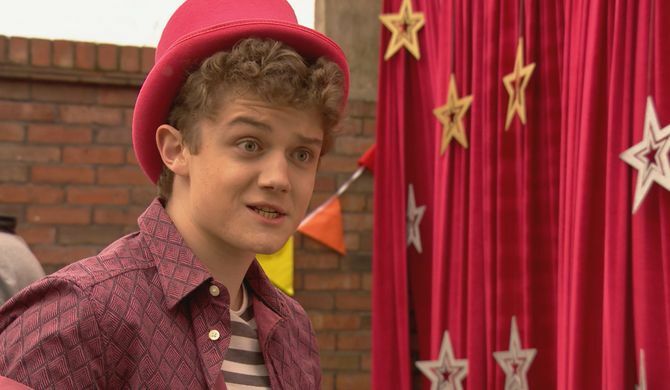 Hollyoaks Episode Guide - Wednesday 14th June. Diane thinks that it was a cry for attention from Scott, while Esther encourages Mercedes to support Scott – he needs a friend. Lily is also at the hospital for her checkup about the scarring from the accident. She’s unaware that she’s missed her family by seconds as they all go into Scott’s room. Mercedes arrives to see Scott. Tom is in his element when he replaces Scott as the magician at the fete. Lily is his reluctant glamorous assistant but she's still thinking about her hospital appointment. Tom is worried about Lily. Lily is floored when she finds out about Scott from drunken Mercedes. 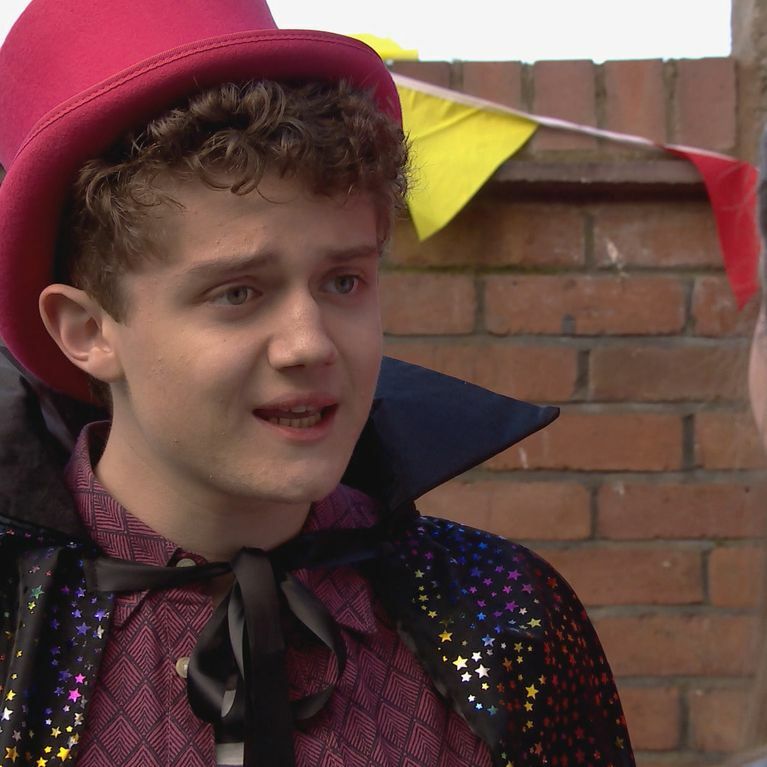 Hollyoaks 14/05 – Could this be the end of The Lomaxes?